Praise makes you feel good as a musician. But only feedback makes you better! 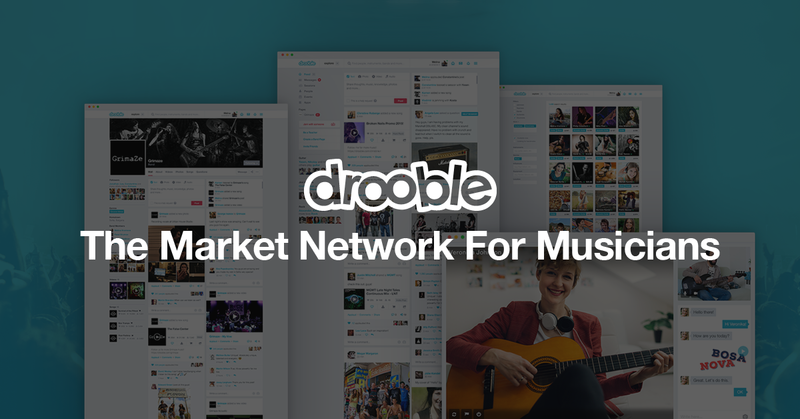 Be among the first artists on Drooble to get objective and detailed feedback on their songs. All for Free! At Drooble, we are dedicated to providing independent musicians like you with better opportunities for growth. 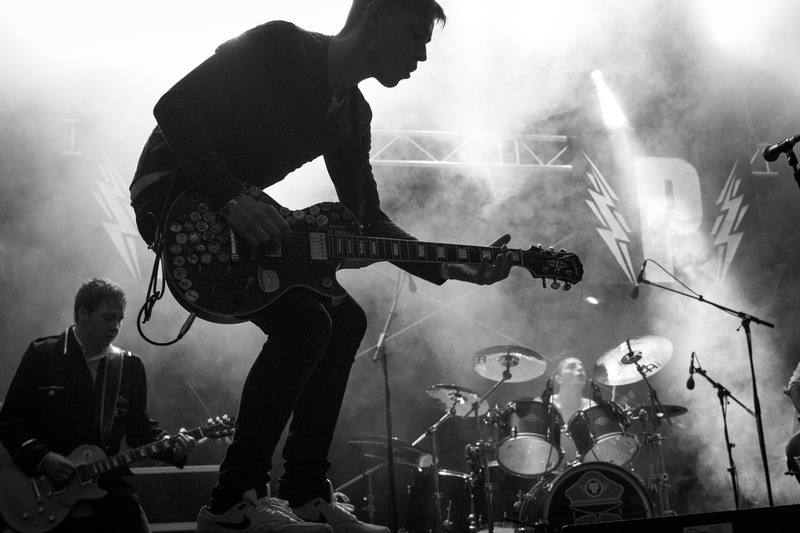 We’ve found that detailed song reviews could really help you increase your motivation and improve your songs’ overall creation and production process. We are launching a new service that will enable you to receive unbiased information on emotional responses, production analysis, songwriting opinions, improvement recommendations and other useful insights for your music. It is natural for us – musicians – to mostly value and consider the opinion of other music creators, so Drooble music feedback will be given only by musicians. 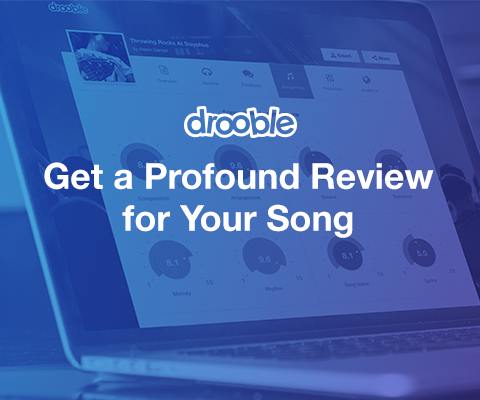 For the launch of our new service, we will make an exclusive gift of 10 free reviews per person (including advanced Songwriting, Production and Audience analytics) to selected Drooble artists for a song of their choice. – Write 5 new comments on songs of artists from the community, containing a short general impression and feedback for improvement, and send us the links to the songs you’ve commented HERE. Our mission is to create a culture of mutual support between musicians so we will evaluate your effort to be helpful to others. If we select your comments as one of the most useful ones, we will grant you with our gift of 10 free song reviews.